Join us for one of the best area events and a fundraiser for the Charles River Museum of Industry & Innovation! It’s the 27th Annual WALTHAM FOOD WINE & CRAFT BEER FESTIVAL. We’ll be serving up samples of our food alongside a bunch of our fellow Waltham restaurants, plus a great selection of wines and MA breweries. With live jazz and a silent auction, this is going to be a very fun evening for very great cause! Bison's Red Carpet Oscar Celebration with NIGHT SHIFT Brewing! Hollywood comes to Moody Street as Bison County puts on the glitz for a fun-filled celebration of everything Oscar! The fine folks at Night Shift join us to help turn up the celebration! there will be Award-themed cocktails and a chance to test your Oscar picks against the official results! 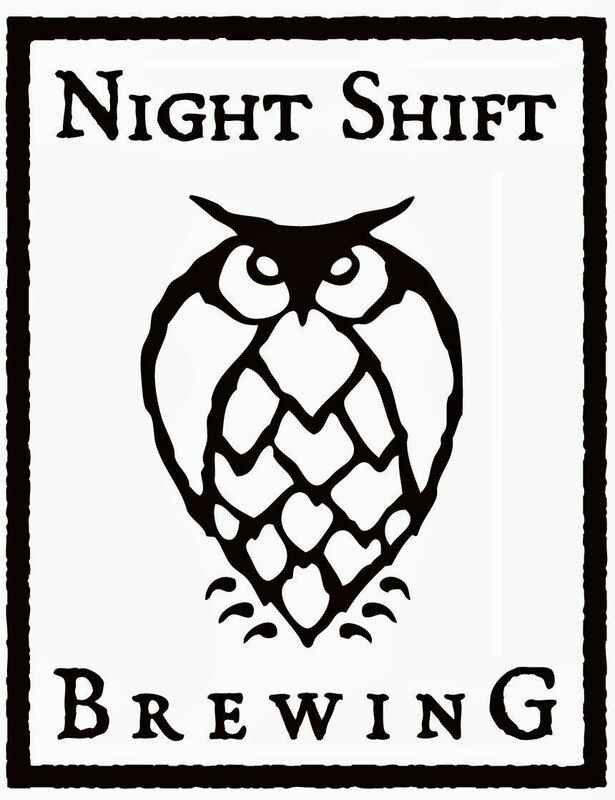 Blues, Brews, & BBQ Brunch with Night Shift Brewing! Join us for our monthly blues brunch, along with the great beers of Night Shift Brewing! Bison County and Phantom Gourmet turn up the heat in January! Join us on Landsdowne Street while the crew of Bison County freezes their butts off serving you our very best food! HEY! We’re New Englanders! What’s a bit of sub-freezing weather, RIGHT? Details, tickets, and everything else here! Join us for a night of trivia and the fine beers of ZēLUS Brewing! Help us ring in 2019 with a morning of cool blues, hot and tasty BBQ and the marvelous beers of Mystic Brewery! Test your knowledge against your fellow patrons at our weekly STUMP! TRIVIA nights! The ultimate live trivia experience!! Deacon Giles Distillery brings by some of their unique liquors to enjoy with a night of classic Bison recipes and trivia challenges! Bison County BEASTS & BOURBON evening! Chef Dan Lane has devised a Winter menu of select game dishes, featuring elk, quail, and more, paired with some truly choice bourbons! This tasty array will be unveiled on December 3rd! It’s a menu to fortify you and take the chill off, AND a great way to give yourself a fine gustatory present during the month of December! 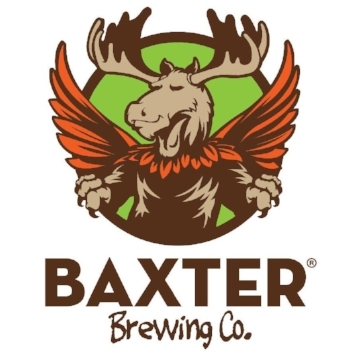 Bison favorite, BERKSHIRE BREWING CO takes over our taps with Session IPA, Cranberry Oranger Radler, Coffeehouse Porter, Inhopnito, and The House That Beer Built!! est your knowledge against your fellow patrons at our weekly STUMP! TRIVIA nights! The ultimate live trivia experience!! along with some special Test Kitchen food pairings from Chef Lane! along with some special food pairings from Chef Lane! Join us for the launch of DOWNEAST CIDER’S 2018 Fall line! Crisp as an autumn night and paired with some special treats from Chef Dan Lane’s Bison kitchen! Saturday, September 22, come to the 2018 Phantom Gourmet Food Festival and visit us as Chef Dan Lane and Co serve up some tasty samples of Bison County's grub! It all goes down at Landsdowne St at Fenway Park, starting at noon! 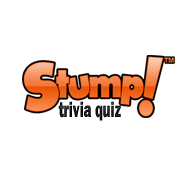 Test your knowledge against your fellow patrons at our weekly STUMP TRIVIA nights! The ultimate live trivia experience!! Featuring beers from Destihl, Ghostfish, Mast Landing, and Pipeworks! Featuring Vermont's finest along with special pairings by Chef Dan Lane!